Invisible Clearpath Braces are outstandingly functional dental accessories, which help you to align your dentures without affecting your gorgeous smile. To get invisible clearpath braces Clinic in Mohali, specialist dental care is here. Normal Braces have metal frames, which are visible when you smile. Most people don’t wear those braces even after dentist’s recommendation, as it renders the beauty of their smile. But, the invisible braces are a lot better and functional than those metal framed braces. The structure of these braces is transparent and fit on your dentures to form an arch to put the right pressure in order to align. These are designed after great measurements that allow them to fit onto your dentures and it will be hard to find that you are wearing braces. Visit Specialists Dental Care, which is the most preferred invisible Clearpath braces clinic in Mohali, Chandigarh, and Panchkula. Can I wear the Invisible clearpath braces? 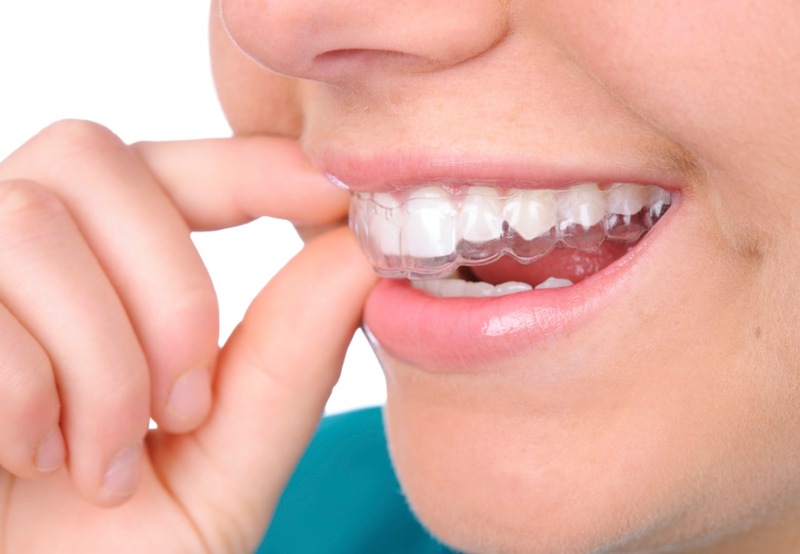 As compared to metal braces, these are safer and both adults and teens can wear them easily. It is recommended as the best solution for overgrown, complex and misaligned dental structure. You just have to take an appointment at Specialists Dental Care and we will help you in getting the invisible braces, which are designed to support and align your teeth without affecting your appearance and beautiful smile.